3 Feb 2019 – Close to 700 conferees from 65 countries convened in Havana, Cuba from January 28-31, for peace and “world balance.” This, the fourth such conference, was dedicated to honoring the ideals of Cuban national hero José Martí who died in 1895 at the age of 42 fighting for independence from colonial Spain. The event was organized by the José Martí Project of International Solidarity, which is sponsored by UNESCO. 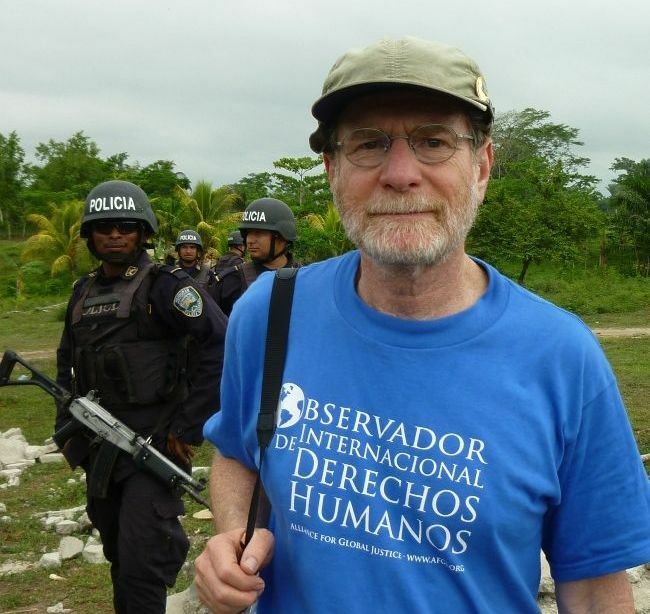 Roger Harris is a member of the TRANSCEND Network and the immediate past president of the Task Force on the Americas, a 33-year-old human rights organization in solidarity with the social justice movements of Latin America and the Caribbean. He is active with the Campaign to End US-Canadian Sanctions against Venezuela. Alicia Jrapko is with the Task Force on the Americas. Anticopyright: Editorials and articles originated on TMS may be freely reprinted, disseminated, translated and used as background material, provided an acknowledgement and link to the source, TMS: International Conference for Peace and “World Balance” Supports Venezuela, is included. Thank you. Thanks for publishing this important information which of course the MSM completely ignores on purpose.